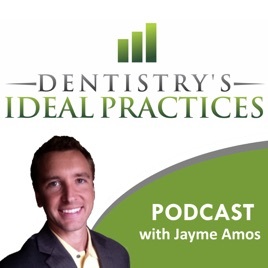 Dentists advance in practice ownership clinically and profitably with Jayme Amos on the Ideal Practices Podcast. 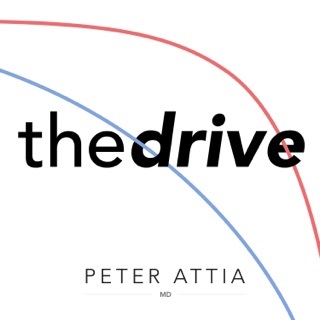 He’s the bestselling author, expert in building practices and founder of dentistry’s most popular website for opening dental offices. 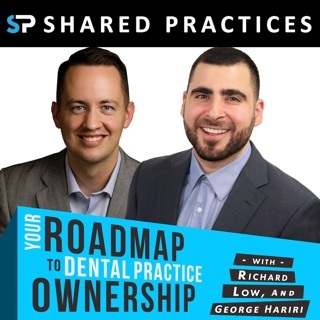 Each week you’ll learn tips from the best minds in dentistry to create your Ideal Practice. 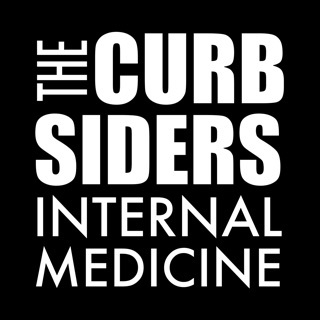 Jayme Amos is the founder of www.HowToOpenADentalOffice.com where tens of thousands visit his site. 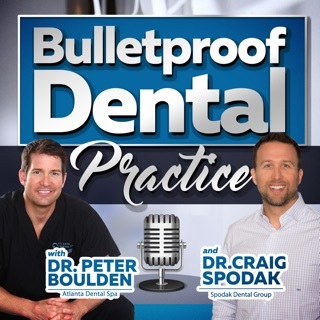 His bestselling book, Practice Location is in its second edition and his Ideal Practices podcast is one of the highest ranking in dentistry. 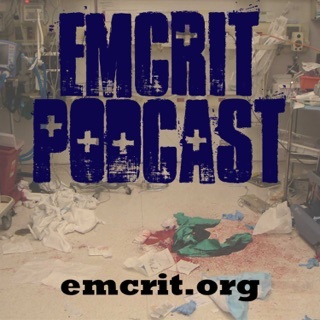 I love listening to this podcast daily. Jayme is genuine, ethical, and extremely practical. 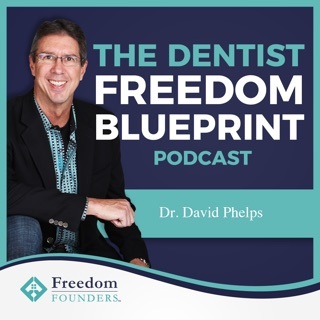 I get excited with new ideas for my own dental practice every time I listen! I'm grateful for what he's doing! 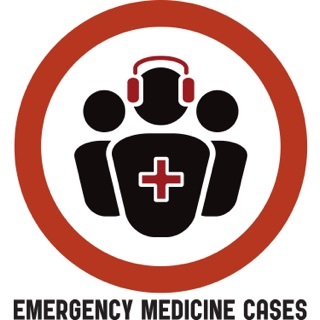 Just wanted to take a minute to say thank you for doing the podcast. 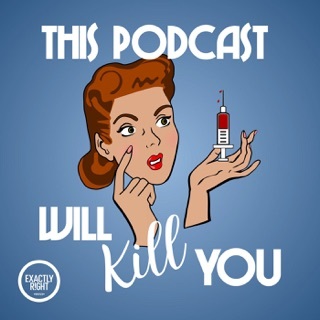 I love the variery of topics and great guests that Jayme has on the show. 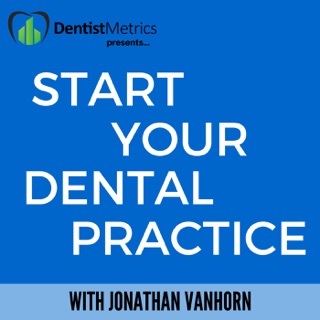 Each episode is filled with tons of great suggestions and action steps to help improve an existing practice or inspire and motivate to do a startup dental practice. 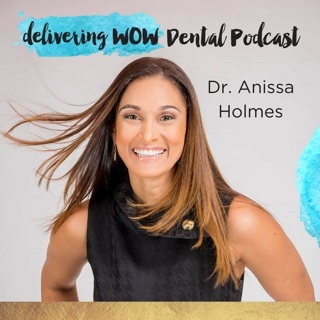 Every dentist needs to listen to this podcast! 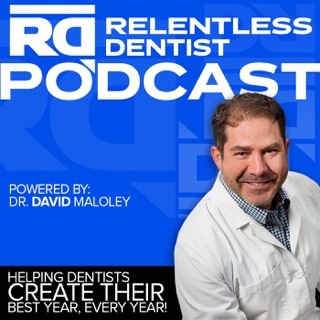 Each podcast is filled with valuable information dentists. 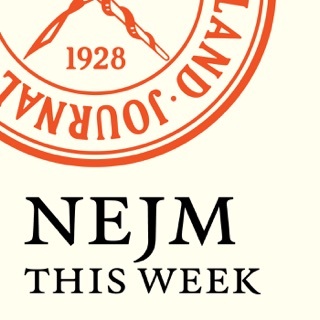 I listen to a variety of dental podcasts and Jayme’s is up there with the best. There’s so much knowledge in each podcast that I find myself taking notes so I don’t forget all of the pearls. Keep up the good work!